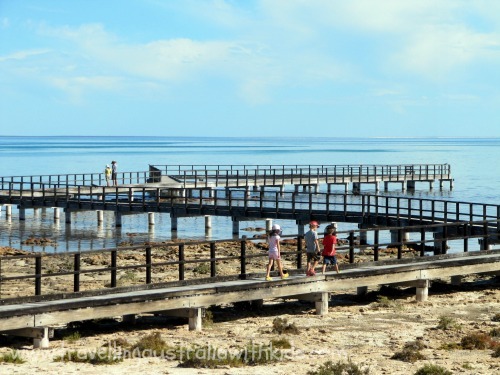 Hamelin Pool Marine Nature Reserve is in the incredible World Heritage listed area of Shark Bay Western Australia and is the home to one of the most incredible and yet understated living marine fossils called 'Stromatolites'. 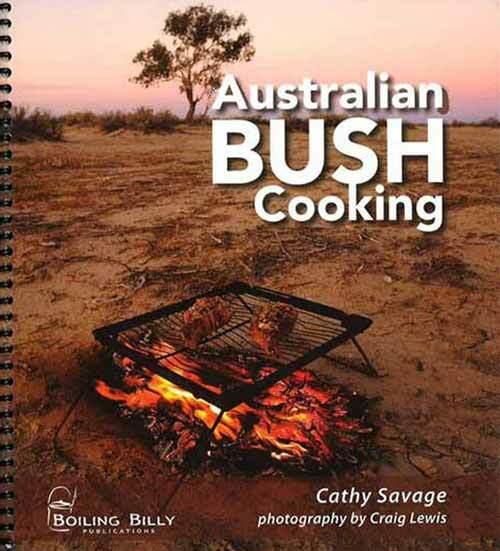 A massive learning opportunity for the children is right here. If it was anywhere else in the world, I am sure it would be a huge tourist attraction - luckily for us, it's on our doorstep and easily accessible. We apparently have the most abundant and diverse examples in all the world. 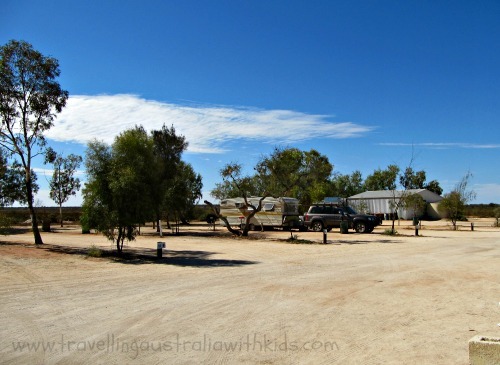 Whilst the camp spot there is not 'free' - it's cheap and you pay similar to that of using a National Park, so I'm including it here. The facilities are on the basic side BUT it is a very welcoming and friendly place. Not only do you have the educational opportunity with the stromatolites, but it is also home to an old Telegraph Station built originally in 1884. The post office has now been made into a museum, which goes through the history of the station and also has a stromatolite display and explains the importance of these amazing formations. There is also a Shell Block Quarry where the Hamelin Cockle, a type of mollusk found in the region, have compounded into such a mass that some buildings in the area have been made from the blocks that have been cut out. It's right at your feet, it's nature and the children will learn without realising they are. The Stromatolites themselves, whilst the significance of them is magnificent, it is hard to get excited as all you really see are small bubbles every now and then being released (which is where it all began - but I won't cover that here). 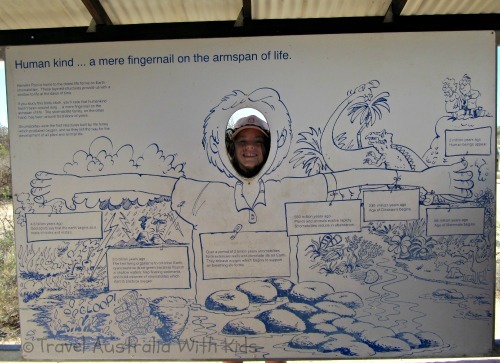 The information board is easy for the children to understand and they are able to pop their heads through it. 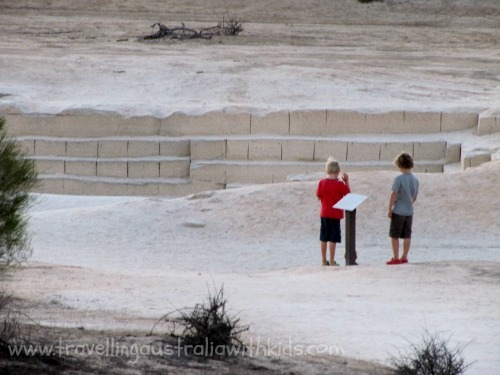 The boardwalk - which you must stick to - to view the stromatolites is probably more interesting to the children than the stromatolites themselves, but at least it gets them out there and their minds thinking. Once you are in Shark Bay and you are on your way to Monkey Mia and Denham, then you really must put Hamelin Pool on your list. You can stay here, it is cheap and as mentioned the educational opportunities for the children are abundant. 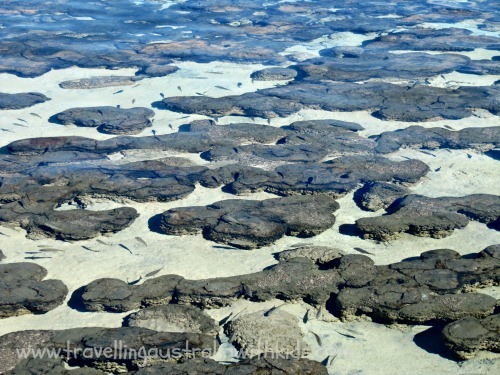 The chance to see the stromatolites in action at least once in your life means that......well basically, that you can say you have seen the beginning of the earth and shown your children that this is how it all started 3.5 billion years ago.